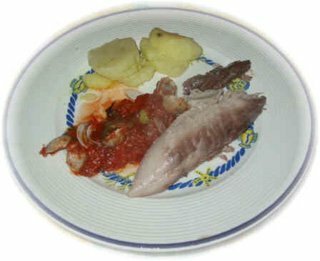 In this table you can find Italian recipes for the Atlantic Bonito. Atlantic Bonito has a very thick meat and is very good for making baked. 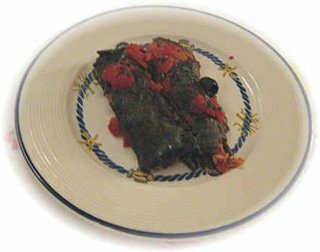 Combined with cannelloni has a very particular flavor. From this page you can go to the ingredients table and to the step-by-step photographed recipe, with pictures of each preparation step. The text is linked with the ingredients table and the picture to the photographed recipe. A recipe for the Bonito rich of flavours and smells, easy to serve when is boned.